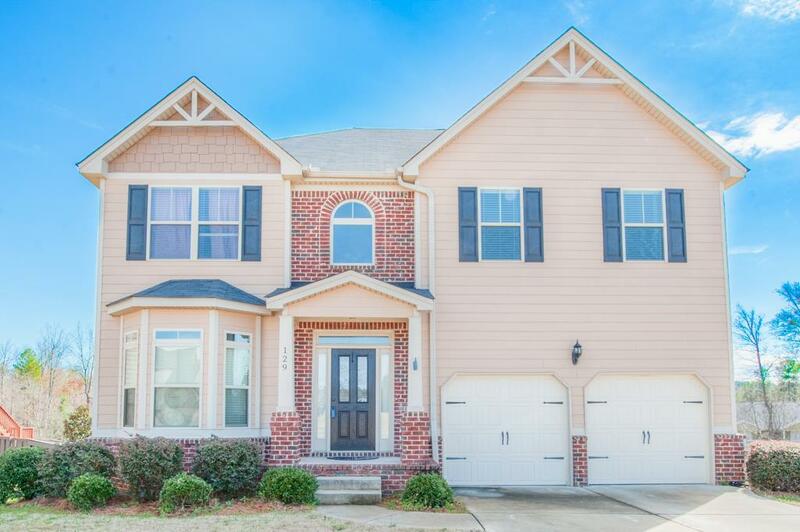 Gorgeous 5 bedroom 3.5 bathroom home with an awesome finished basement! 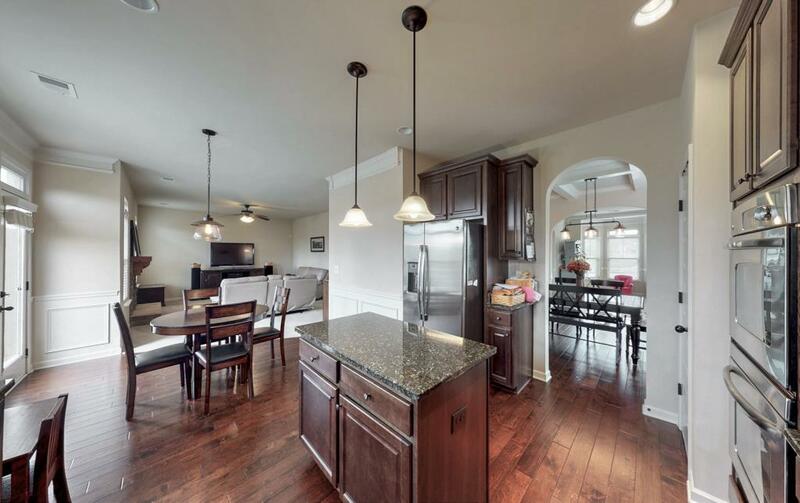 Grand foyer w/tray ceiling opens to dining room w/archways, wainscoting & coffered ceiling! 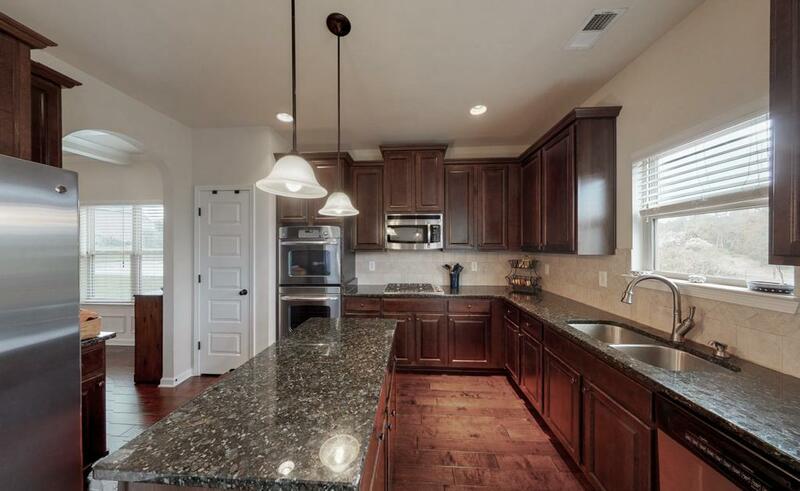 Amazing kitchen w/island, granite counters, tile backsplash, pantry, double wall oven, built in micro & dishwasher plus refrigerator could stay! 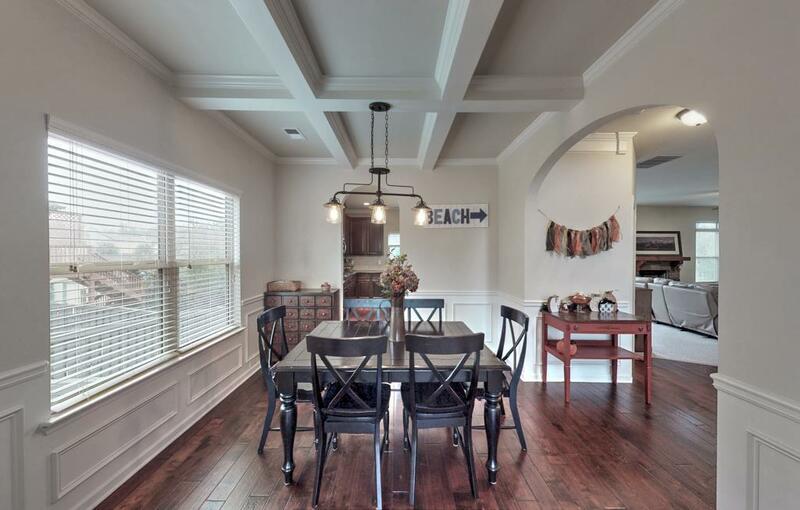 Breakfast room opens to elevated deck & the living room w/wood burning stone front fireplace & ceiling fan! Half bath w/pedestal sink! Huge owner suite has vaulted ceiling w/ceiling fan & enormous walk in closet plus private bath w/ceramic tile, dual sink vanity, separate shower, soaking tub & water closet! 3 great size guest bedrooms each w/vaulted ceilings plus jack & jill bathroom! Laundry room conveniently located near bedrooms! Awesome finished basement would make a wonderful in law suite complete w/bedroom, full bathroom, large entertainment room plus walkout to covered patio! Abundant storage space! Privacy fenced back yard! 2 zone AC units w/heat pump! 2 car attached garage! Listing courtesy of Shannon Rollings Real Estate.